The 20th Annual Chicago European Union Film Festival opens Friday at the Gene Siskel Film Center and runs through March 30. The festival, with 62 new feature films representing all 28 EU nations, is the largest showcase of EU films in the country. See a complete list of films and showtimes. The festival tradition is that the opening night is hosted by the country that holds the presidency of the EU, which this year is Malta. The Friday film presentation will be the romantic comedy 20,000 Reasons, representing Malta’s emerging film industry and directed by Jameson Cucciardi. The hosts will be the ambassador of the Republic of Malta and the consul general of Germany. Films featured will include the work of some of Europe’s most interesting directors, such as Olivier Assayas, the Dardennes brothers, Bruno Dumont, Doris Dörrie, Szabolcs Hajdu, Joachim Lafosse, Sergei Loznitsa, François Ozon and João Pedro Rodrigues. The work will include new and daring films by some of Europe’s most interesting directors, including: Olivier Assayas (Personal Shopper); the Dardennes brothers (The Unknown Girl); Doris Dörrie (Greetings from Fukushima); Bruno Dumont (Slack Bay); Eugène Green (The Son of Joseph); Szabolcs Hajdu (It’s Not the Time of My Life); Joachim Lafosse (After Love); Sergei Loznitsa (Austerlitz); François Ozon (Frantz); and João Pedro Rodrigues (The Ornithologist). One-fifth of this year’s films are directed by women, including Cezanne and Me (France) by Danièle Thompson, Sami Blood (Sweden) by Amanda Kernell, Tonio (Netherlands) by Paula van der Oest, and Master and Tatyana (Lithuania) by Giedrė Žickytė. Guests will be present for audience discussion at selected screenings. The festival closes Thursday, March 30, with Louise by the Shore (France), an animated fantasy of a woman’s Robinson Crusoe-like adventure. 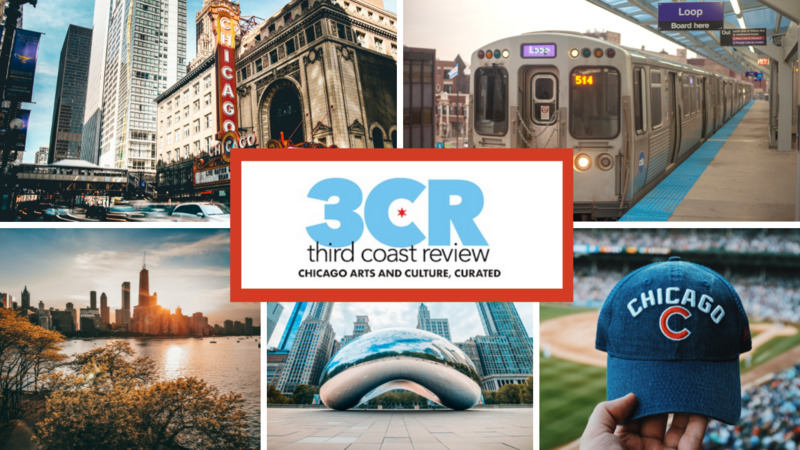 Third Coast Review will post weekly recaps of the coming week’s films. Watch for our next post on Thursday, March 2.